Earlier this week, plans were announced for a new hotel – Tokyo Disney Celebration Hotel – which is set to open at Tokyo Disney Resort in 2016. 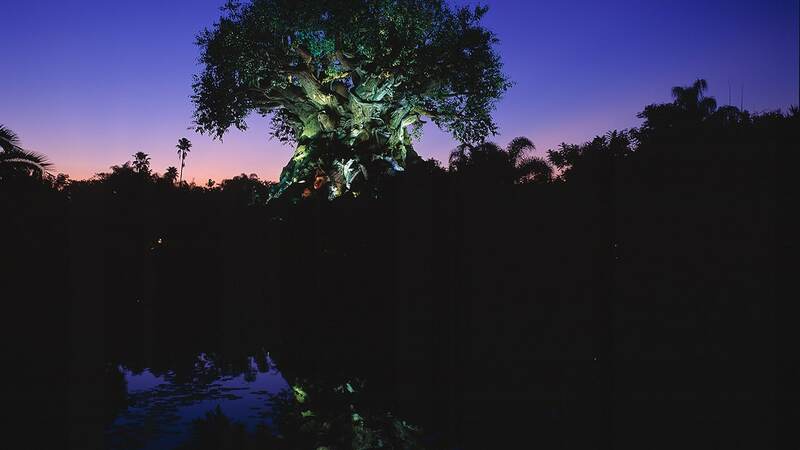 The hotel will be based on a new concept that is different from the resort’s existing hotels and will celebrate the magic and imagination of Tokyo Disneyland Park and Tokyo DisneySea Park in the guest rooms, the lobby and the courtyards. 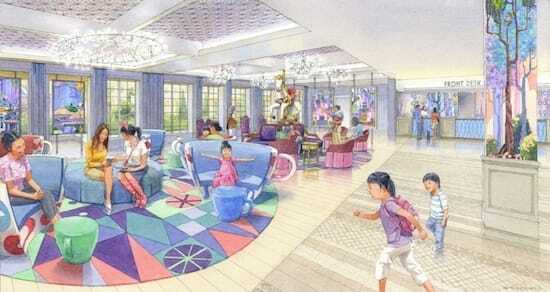 Guests staying in the Tokyo Disney Celebration Hotel will be surrounded by the ambiance of their favorite Disney Park memories, and will inspire them to relive moments from their time spent in the theme parks and anticipate the fun awaiting them on the next day. I agree, that’s exactly what I thought when I saw the Tea cups, and the front desk looks similar as well. One real difference, however, is that the small tables are Tea cups, and the Tea cups in the Disneyland hotel are around 3/4 completed where as these are only 1/2. Definitely has a lot shared with the Disneyland Hotel’s lobby.